A focus on protecting the downside. Global stocks rallied in the first quarter of 2012, driven by liquidity injections into the financial system. 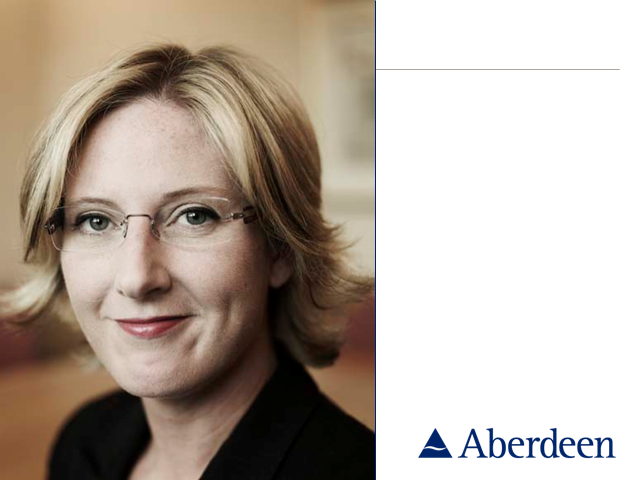 Senior Global Equities Investment Manager Samantha Fitzpatrick discusses the outlook for world markets. Samantha also explains why she and the team focus on protecting the downside rather than chasing rising markets.